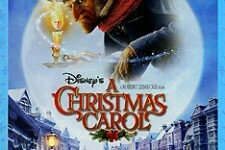 "Disney's A Christmas Carol," a multi-sensory thrill ride re-envisioned by Academy Award®-winning filmmaker Robert Zemeckis, captures the fantastical essence of the classic Dickens tale in a groundbreaking 3-D motion picture event. 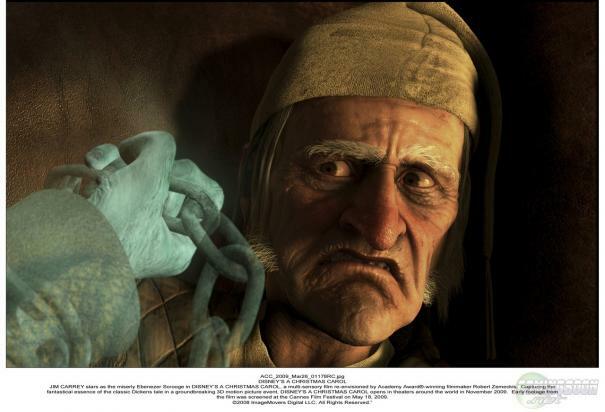 Ebenezer Scrooge (Jim Carrey) begins the Christmas holiday with his usual miserly contempt, barking at his faithful clerk (Gary Oldman) and his cheery nephew (Colin Firth). 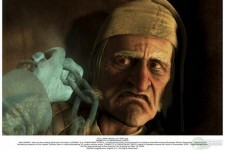 But when the ghosts of Christmas Past, Present and Yet to Come take him on an eye-opening journey revealing truths Old Scrooge is reluctant to face, he must open his heart to undo years of ill will before it's too late.